How is inflammation quantification evolving? 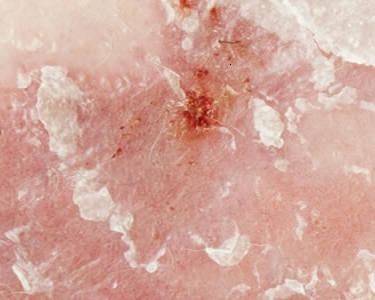 Inflammation is involved in many fields including cosmetology, drug discovery (including RNA-based vaccines), and diagnostic index development, as well as being linked to almost every disease such as HIV, cancers, or neurodegenerative diseases. 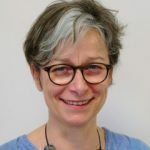 For this reason, analysis of the inflammasome is a major concern. Immunoassays are a classic and affordable method to quantify the corresponding proteins secreted by cells during inflammation. 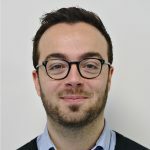 Nevertheless, there are well-known drawbacks and limitations raising key questions about the sensitivity, reproducibility and even the universality of the results. We can’t all use mass spectrometry, but fortunately, ELISA tests and multiplexing have evolved. Let’s discover how much. 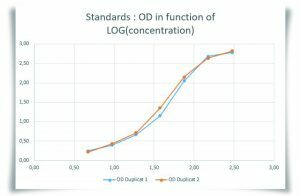 Each ELISA (Enzyme-Linked Immuno-Sorbant Assay) is characterized by its standard quality that can be based on 2 criteria, the dynamic range and the limit of detection (LOD), also mentioned as the sensitivity of the kit. 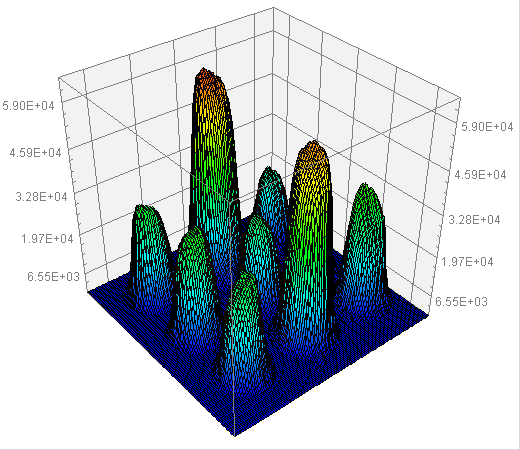 Optimization of the sample dilution is required to sort out values into the range and above the LOD. Thus, the higher the range is the easier the optimization is. Reproducibility of ELISAs is generally around 20% CV. Sometimes it can be a little be lower. 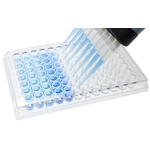 With ELISAs, the consumption of samples is 50-100µl for each target protein to quantify. 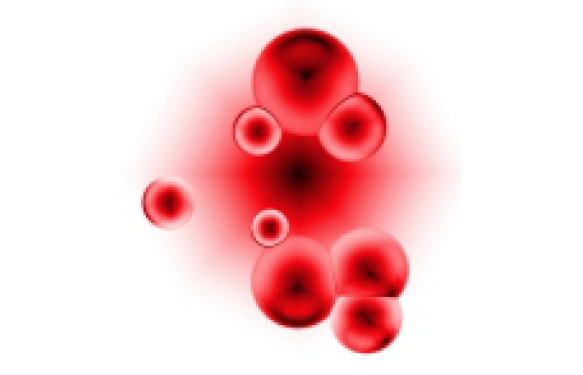 Since inflammation involves dozen of cytokines, even a focused analysis would required a minimum 500µl per sample. Based on 96-well plates, with one plate per target protein, ELISA tests mean quite a lot of time and cost investment. First of all, Quansys technology is a real multiplex ELISA that allows quantification of up to 20 targets per well. 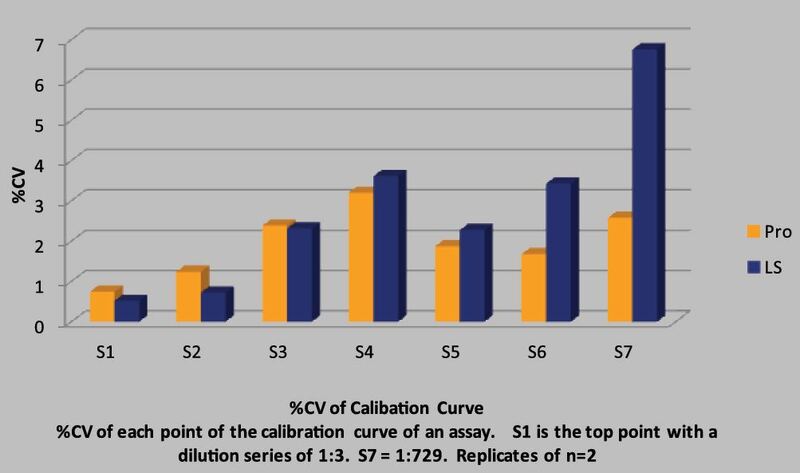 It requires 50µl (the technology is compatible with 15µl only) of sample to quantify a complete inflammation profile. The principle is very similar to a traditional ELISA. 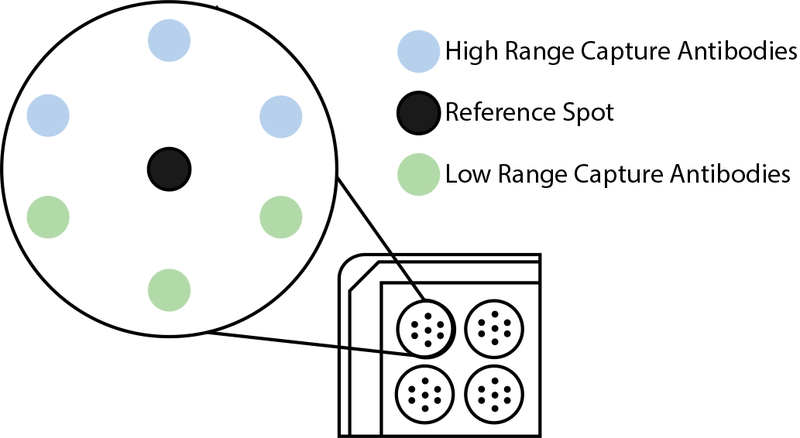 The multiplexing capability comes from a key exception that is the accurate spotting providing local high specific signals and merely no background as illustrated below. In order to obtain the best reproducibility and the top quality of results, develop ELISA kits can’t be enough. 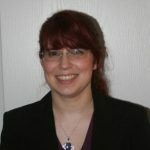 The acquisition and the treatment of the data are also key elements. 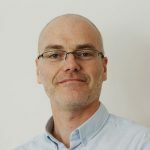 It is why Quansys develop a complete system including the ELISA kits, the Q-view imager for the signal acquisition and a dedicated software. 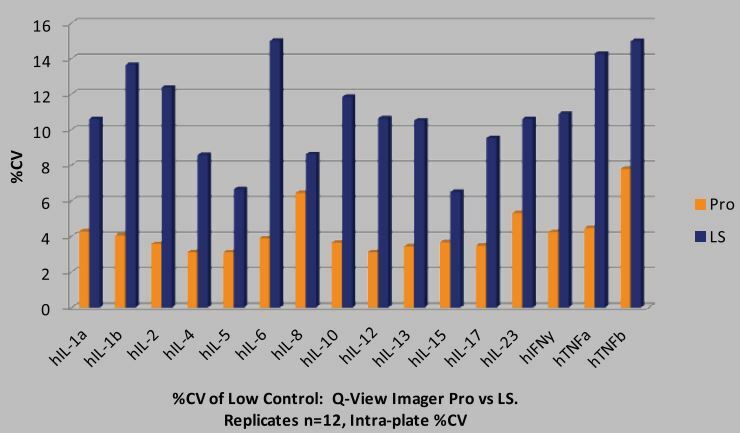 That combination ensures the best reproducibility as illustrated below comparing the 2 Q-view imagers PRO and LS. 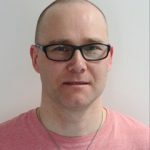 The software is easy to use with automation, so you don’t need to be an expert, and provides sophisticated analysis including 4PL and 5PL and weighting. Combined with the high quality of the standard (illustrated above with the % CV in duplicate), the actual limit of detection can be even below the lowest point of the range. 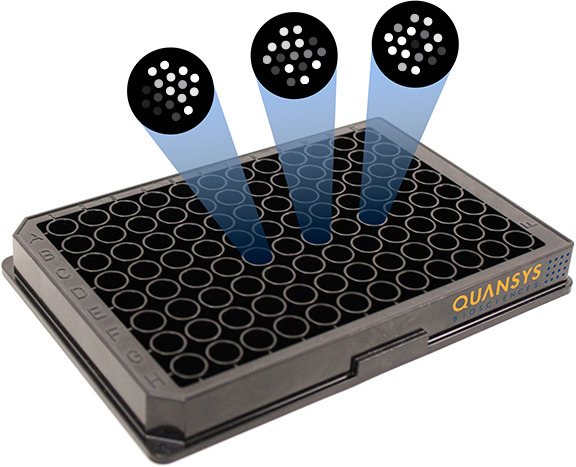 Using accurate and multiple spotting, Quansys developped singleplex in which low values and high values of standard points are in the same well. Thus, the combination of the spots improve the final range that is higher than any traditional ELISA. From a practical point of view, Quansys singleplex works like an ELISA, quantifying one specific target but with a far high dynamic range. 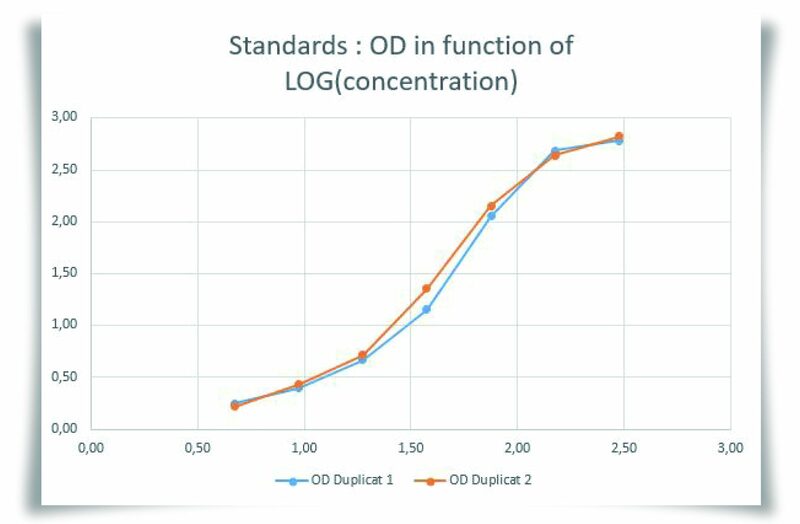 It helps to catch data for a larger range of concentration and so it reduces sample dilution optimization. Users get more results at the first try! Complex inflammation quantification can be done in Human, Mouse, and rat (and even porcine) with a single plate for 80 samples and from only 50µl each. 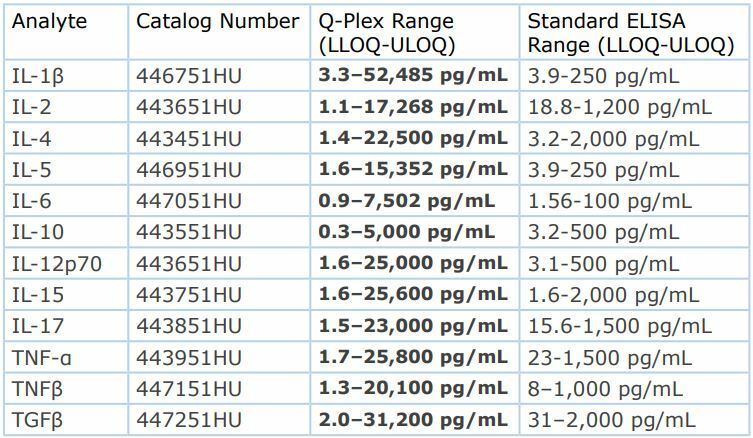 For example the human Quansys plate for inflammation covers IL-1alpha, IL-1beta, IL-2, IL-4, IL-6, IL-8, IL-10, IFNgamma, TNFalpha. For further analysis, there is also a 16-plex including IL-1alpha, IL-1beta, IL-2, IL-4, IL-5, IL-6, IL-8, IL-10, IL-12p70, IL-13, IL-15, IL-17, IL-23, IFNgamma, TNFalpha, TNFbeta. This technology can help with neuroinflammation, inflammaging, and anti-inflammatory effect analysis. 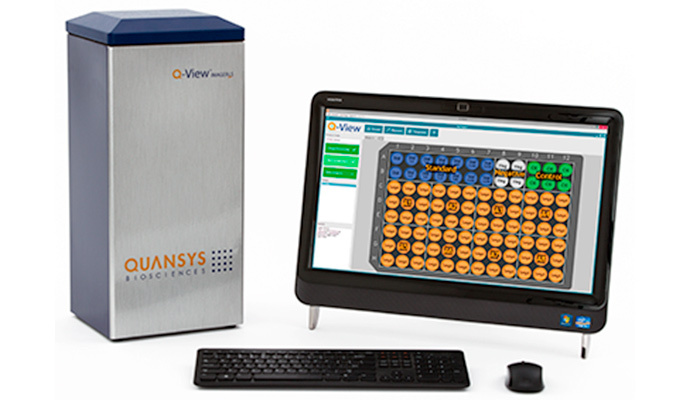 Quansys technology is the next generation of immunoassay, offering both high dynamic range in singleplex and a real multiplex ELISA. Interested? Get in touch through the form below to investigate how it will work in your project!